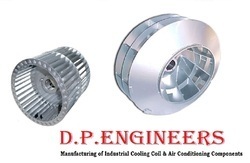 Our company specializes in manufacturing, supplying and exporting a qualitative range of ID Fans. 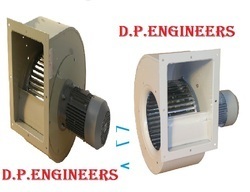 Available in various specifications, these fans suit a number of industrial applications. 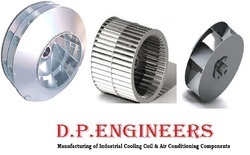 Offered range of fans is engineered incorporating latest technologies and high grade components that are procured from reliable vendors of the market. 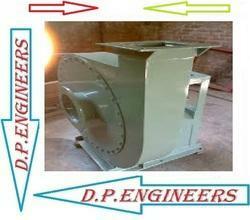 Manufacture, supply and export high quality Direct Driven Blower. The offered range is manufactured at our multifaceted infrastructure facility using high quality material. Besides, we make sure that the consignments are delivered at customers’ destination within the scheduled time period using easy shipment modes. 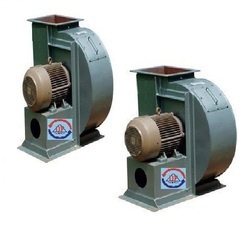 We are into offering a quality tried exhibit of Impeller Fan. The Impeller Fan we offer is generally requested by the customers for its accessibility in different sizes and determinations. This item is suggested by the customers for its sturdiness and unwavering quality with quality. 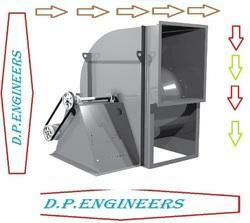 Applications: Forced Ventilation, Motor Ventilation, Drying Application and Dust Proofing. Air Pressure: Up to 1200 mm of w.g. 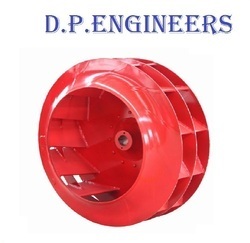 DPENGINEERS also Manufacturer, Supplier, Export, of Different Blowers, like Single Inlet Single Width Centrifugal Backward/Forward Curve Blowers (SISW Blowers), Airfoil Blowers, DIDW Blowers, Centrifugal Blowers, Air Blowers, Exhaust Blowers, Combustion Blowers, High Pressure Blowers, Low Pressure Blowers, Forced Draft Blowers(F.D.Fans), Induced draft Blowers(I.D.Fans), and all types of Industrial Fans. We are one of the accredited manufacturers, suppliers and exporters of a premium range of Metallic Fan Impellers. These products are suitably designed for required combination of air quantity and air pressure for various applications. To cater to the diverse requirements of our esteemed customers, we accordingly customize these impellers at market leading rates. We are one of the principal manufacturers, suppliers and exporters of optimum qualityCombustion High Pressure Air Blower which is extensively used in various industrial applications. Our offered blower is extensively recognized and accepted for being precise accuracy, excellent finish, exceptionally effectiveness and highly durability with longer functional life. We offer optimum quality blowers in tune with set universal parameters which are fabricated and constructed using top quality raw materials and advance technology. also Manufacturer, Supplier, Export, of Different Blowers, like Single Inlet Single Width Centrifugal Backward/Forward Curve Blowers (SISW Blowers), Aerofoil Blowers, DIDW Blowers, Centrifugal Blowers, Air Blowers, Exhaust Blowers, Combustion Blowers, High Pressure Blowers, Low Pressure Blowers, Forced Draft Blowers(F.D.Fans), Induced draft Blowers(I.D.Fans), and all types of Industrial Fans in India. 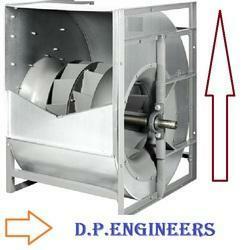 We being an eminent name in the industry are offering for respected clients with a widespread range of Limit Load Fan. Available products are developed using top quality raw material, acquired from most reliable merchants’ of the industry. Offered product diversity is accessible with us in many improved options as per needs and necessities of respected clients’. also Manufacturer, Supplier, Export, of Different Blowers, like Single Inlet Single Width Centrifugal Backward/Forward Curve Blowers (SISW Blowers), Airfoil Blowers, DIDW Blowers, Centrifugal Blowers, Air Blowers, Exhaust Blowers, Combustion Blowers, High Pressure Blowers, Low Pressure Blowers, Forced Draft Blowers(F.D.Fans), Induced draft Blowers(I.D.Fans), and all types of Industrial Fans. 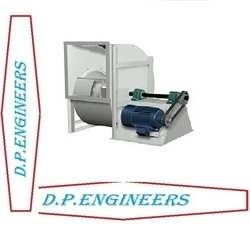 Our Company is well Established Organization that excels as a Manufacturer, Supplier, Dealers, Exporters, Manufacturing Firm, Trading Company of Furnace Burner Blowers in India. 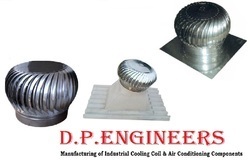 Application: For supply or exhaust application in commercial, institutions and industrial HVAC systems. Construction: “Pittsburg lock” form housing manufactured in galvanized sheet steel for all sizes except 1250 and above, in mild steel finished with polyester powder coating. The wheel having backward curved blade is made of mild steel with polyester powder coating finish. Finish: Available in standard finishes of galvanized or painting. We offer high performance Induced Draft Blower in 16″(400mm) size and soft touch tilting adjustable angle. The item code of this product is and it is offered at nominal prices. With its 3 speed choices & oscillation controlled by double-line pull switch, it offers effective performance and excellent cooling. 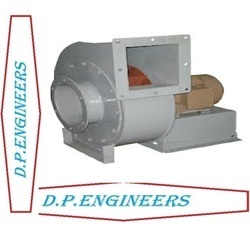 Being one of the prominent organizations in the industry, we have evolved as one of the top most companies engaged in providing Smoke Extract Direct Driven Centrifugal Fan to our honorable customers. Fabricated by us in various sizes and dimensions, we check the complete assortment before it is delivered to the customers.Additionally,their low maintenance and energy efficiency makes them highly appreciated and accepted. 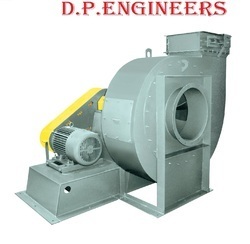 To cater the ever-increasing and diversified needs of the industry, our firm is widely associated with offering an eminent quality range of Smoke ExtractBelt Driven Centrifugal Fan. Their fine finish, high functionality and rust roof nature makes these fans an eminent choice of our customers. Moreover their longer service life makes these highly demanded and used in the industry. Turbo Air Ventilators driven, they are used worldwide because of their low capital cost, zero running cost, adaptability, high capacity per vent and overall reliability.Constructed with stainless steel and aluminum including the base plate, these are extremely strong with life span lasting generation & products are completely weather proof and maintenance free. Theproduct has unique stale air extract capacity and is able to work under hazardous conditions. 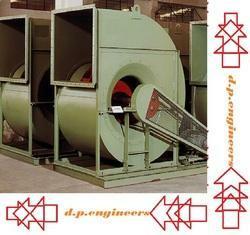 Backed by our vast domain expertise, we have come up with DIDW Centrifugal Fan for our treasured customers. These systems are characterized by easy installation, minimal maintenance and energy efficiency and are highly regarded by the customers. 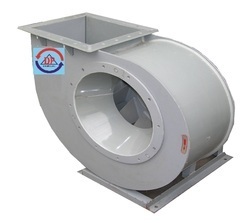 The offered centrifugal fans are made available in several specifications to fulfill the diverse requirements of the customers. 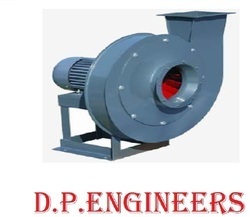 We are one of the eminent names of the market that engage in proffering Suction Centrifugal Blowers. 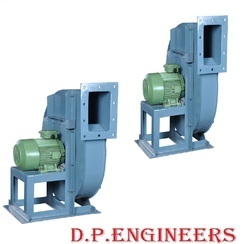 Made available in different specifications, these ruggedly constructed and efficient blowers are vastly demanded in boiler, chemical, cement, steel, sugar plants and FMCG industry. Owing to the optimum performance and corrosion resistance, these are massively appreciated. 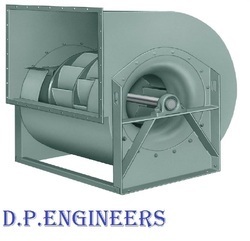 We are a well-known organization that is engaged in manufacturing and supplying high qualityCentrifugal Fan. The offered range is designed using high quality material. 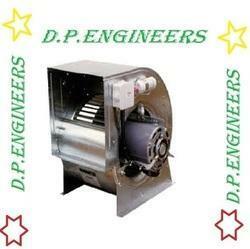 These blowers are used as low pressure fans and medium pressure blowers/fans. Customers can avail these products from us in various specifications at market leading rates. 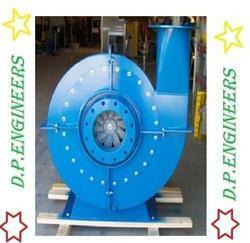 We offer an extensive range of Impeller Fan Blowers to our customers. Our range is available in various types which covers a huge range of pressures and quantities. Through the Impeller Fan Blowers the air of gas flows parallel to the impeller axis. They are hugely demanded in industry for providing fume exhaust, general ventilation and removal of hot spots and as roof extractor. These have MS Casing/ Bracket with cast aluminum alloy impeller along with airfoil section blades appropriate for various mountings. The design of this impeller helps for an optimum relation between air quantity, pressure and power consumption. 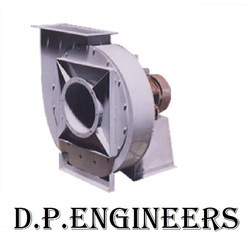 we are manufacturing, supplying and exporting a vast variety of Centrifugal Blowers. 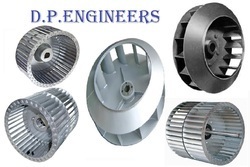 All these products are manufactured using high grade spare parts and components so that these are in tandem with international quality standards. Our range is inspected on various parameters of quality in order to rule out every possibility of defect.